We’re very proud to have been nominated again this year for two Wammies! If you are a member of WAMA, please consider voting for us. We would greatly appreciate it. Vote here. Particularly psyched Bitter Liberals fans can register for WAMA membership and then vote. It’s $35 to register for basic membership which includes voting. The registration page is here. 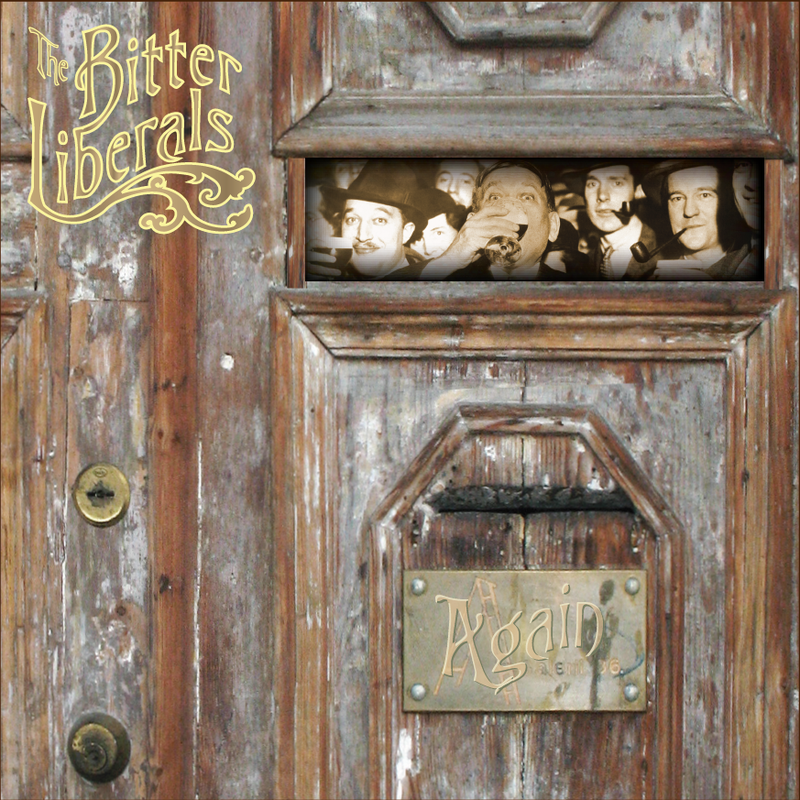 This entry was posted in band, bitter liberals and tagged again, april claggett, bitter liberals, CD, music, national media services, wama, wammies. Bookmark the permalink.